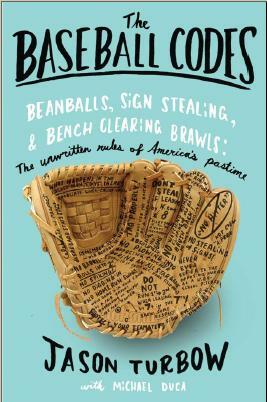 After having paid particular attention to baseball’s unwritten rules since I started researching The Baseball Codes in 2005, I’ve compiled what seems like a pretty comprehensive set. On Saturday, Asdrubal Cabrera may have informed me of a new one. 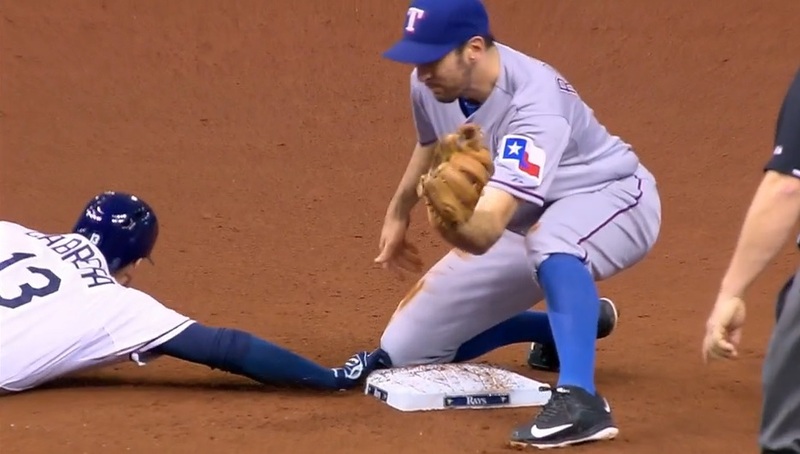 At the very least, Cabrera was correct in his assessment that, had Rosales’ knee not been planted atop the base, his fingers would have remained blissfully unjammed. Rosales’ general demeanor is among the best in all of baseball, and there’s no question that whatever he did was done unintentionally. Still, it begs the question—especially with the accusation flying from one infielder to another—was he out of line? It looks to me as if Rosales had to go down to a knee to catch a low throw, and this was not intentional. Cabrera may not feel the same way, though, because it’s his fingers that got jammed. My guess is that Cabrera was inferring that Rosales should have planted his knee outside the bag, not on top of it. Wouldn’t it be smart defensive baseball to plant the knee in front of the bag, so the diving player had farther to go to tag the bag? I’m surprised this has not come up before. You can only do that with ball in hand, and that play seemed too bang-bang for much of a setup. Also, it was pointed out to me by a reader today, such a play was the basis for Coco Crisp getting mad at Tampa Bay’s Jason Bartlett back in 2008.